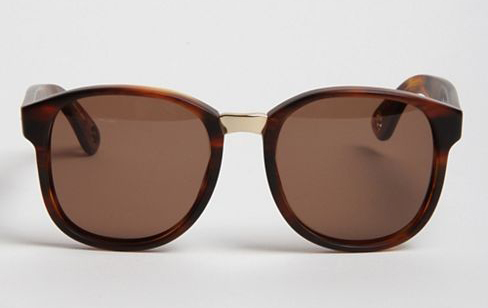 There is no doubt shades have returned back to the circular retro favour. A well designed pair can work ideally with a range of get ups, complementing a more involved guise or even transforming a simple plain tee and skinny jeans to a killer period look. I love what Ray Ban created with the classic Club Master range, but we have put together some more unique options, all with stunning designs that shade the chance of every second chap wearing the same pair. The Linda Farrow X Damir Doma is one example that achieves this look through focus on simplistic curves and that magical colour, tortoiseshell. Persol's 0714 and 0649 have also been increasing in popularity with the likes of Jay-Z to Elle McPherson (Not really something to go off however). You can also pick up great cheap pairs at 80's Purple.